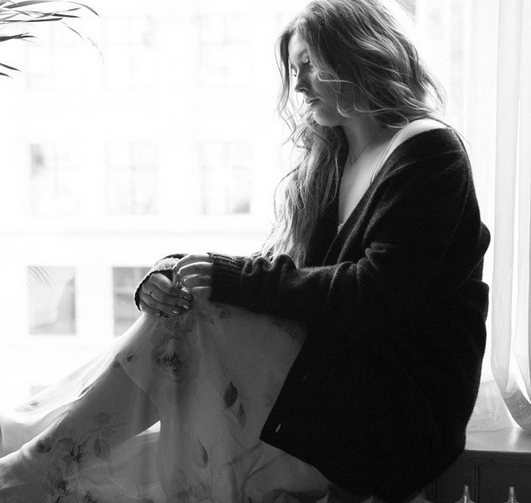 British singer Ella Henderson has gone from a contestant on the United Kingdom’s edition of X Factor to dropping her debut album in the States. Henderson’s Chapter One includes the UK number one single “Ghost”. The video for the track has racked up over 38 million YouTube views since its April 2014 premiere. Besides the million-selling “Ghost,” Chapter One features other cuts like “Yours,” “Glow,” “Mirror Man” and “Hard Work”. The iTunes deluxe version will include 3 additional exclusive songs and another deluxe version will be released via Target. Henderson is also giving her fans and other interested music listeners the chance to live stream her New York City concert tonight at 9 pm ET. Live Nation and Yahoo present the Diamond Horseshoe Theatre performance through Yahoo Screen on iOS, Android, mobile Web, desktop, and Smart TV platforms including Apple TV, Roku, and Xbox 360. The 18-year-old songstress can also be seen on U.S. TV over the next several days. Henderson is scheduled for an appearance on Live With Kelly and Michael (1/13,) Good Morning America on (1/14,) Late Show with David Letterman (1/15), and The Talk (1/21). 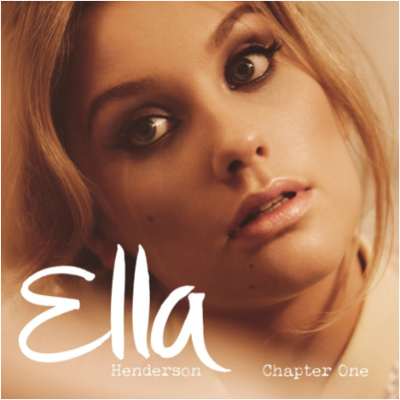 Ella Henderson’s Chapter One is available for purchase on iTunes.